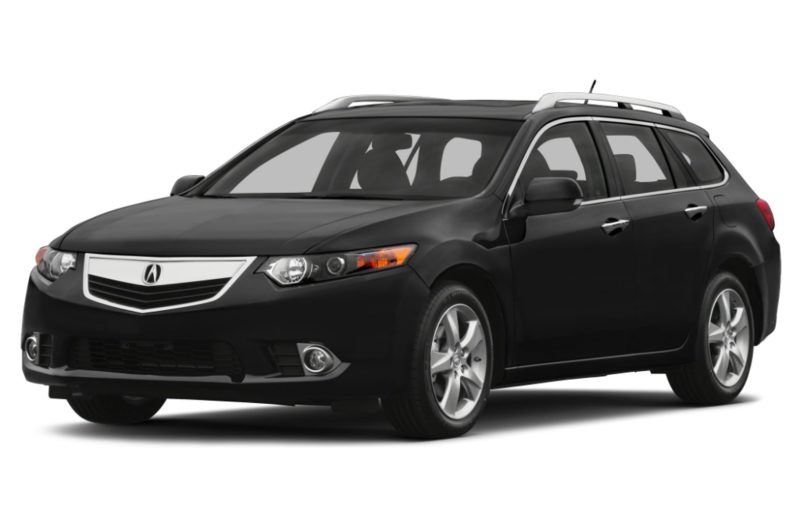 The five-seat 2014 Acura TSX is a sporty and the compact luxury car that offers a lot of standard features and technologies. 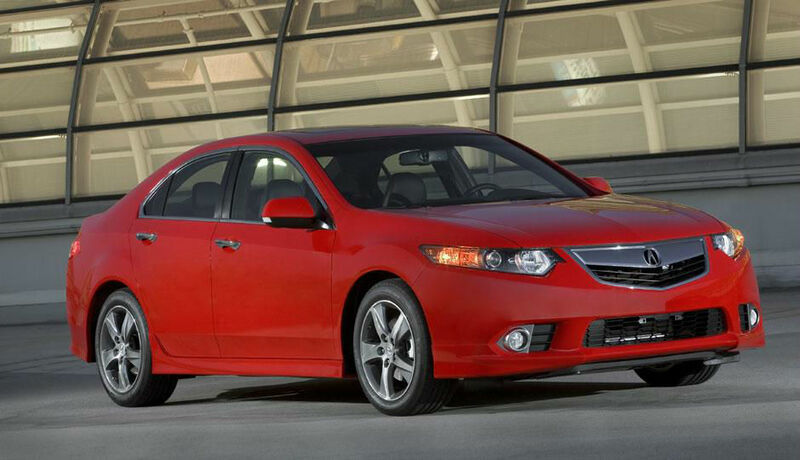 This will be the last model year for the TSX, the next year it is set to be replaced by a new model called TLX. From the outside, the 2014 Acura TSX the best translation in our perception of Acura ‘s design principles. 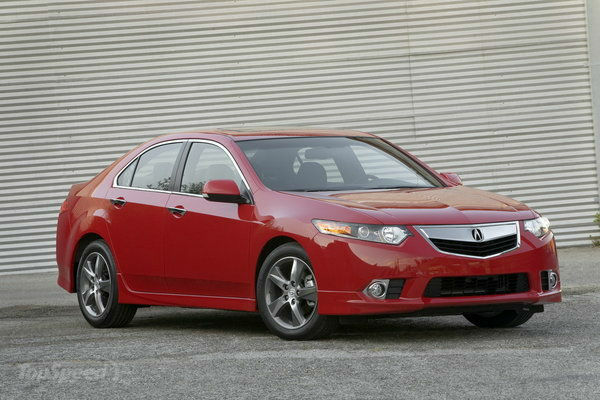 The beak-ish nose toned down and the TSX ‘s smaller stature makes angular headlights and the sides less abrupt. 2014 Acura TSX comes with 17-inch alloy wheels are standard, with 18-inch wheels that come on V-6 models. 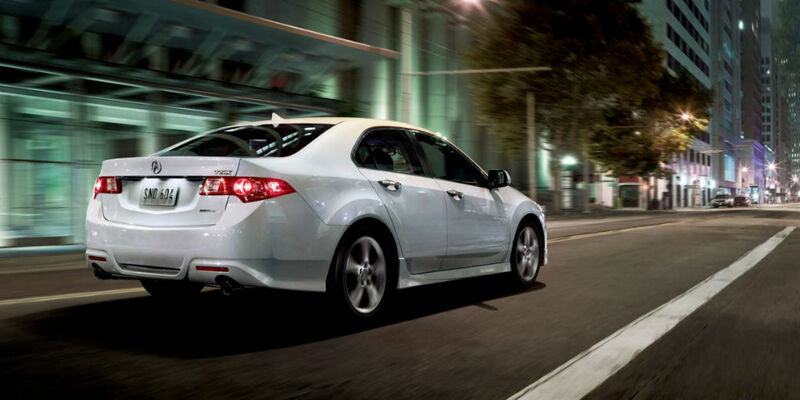 The Xenon HID headlights and fog lights, 2014 Acura TSX have dual exhaust tips and a power moonroof are standard. There are two available engine options, led by a 201-horsepower, 2.4-liter four-cylinder that serves as the base engine. It is mated to the 6-speed manual or five-speed automatic transmission. For those who want the most performance out of their TSX, there is also a 280-horsepower, 3.5-liter V-6, which only comes with the automatic. 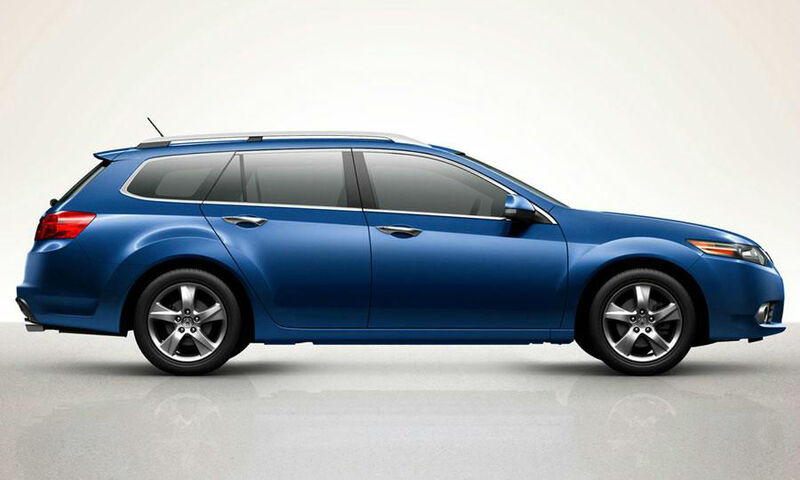 The 2014 Acura TSX Sport Wagon is offered only with four-cylinder engine and automatic transmission. 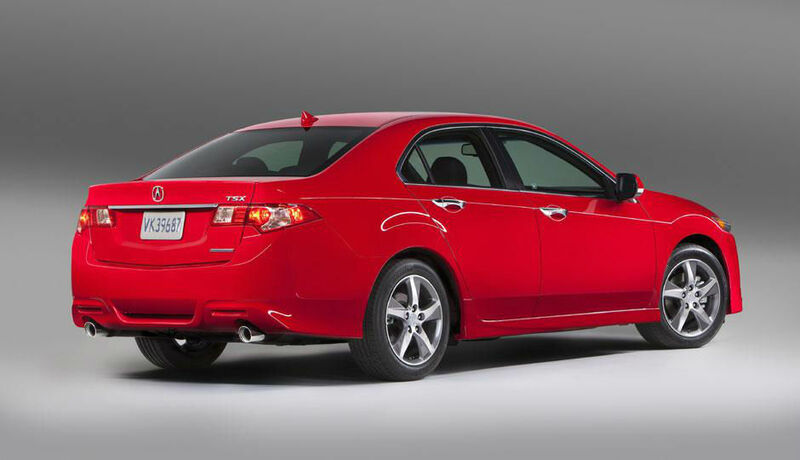 The 2014 Acura TSX fuel economy figures vary slightly depending on the Driveline and transmission choices. It then goes from 21 to 22 mpg in the city and 29-31 mpg on the highway with the base engine (higher numbers with the automatic), while V-6 return 19/28 mpg city/highway. Sportwagon check in at 22/30 mpg city/highway. The 2014 Acura TSX offers a luxurious interior experience, with excellent fit and finish to go along with top-quality materials and great attention to detail. It also provides a longer list of standard features than many of its competitors, with Bluetooth, iPod port and USB, powered and heated front seats, leather upholstery, moonroof, and dual-zone climate control that comes on all models. An optional the navigation system with traffic and the weather updates also comes with a hard drive that can store up to 15GB of music. The 2014 Acura TSX has won a Top Safety Pick award from the IIHS for his performance in crash tests. Standard safety features include an electronic stability system, side-impact and side curtain airbags, antilock brakes, and active front headrests.